One of my shop-related goals for the year is to introduce a new product every month. This will help to expand my shop inventory and push my creativity, as well as experiment with what my best products are. This month, I’ve introduced coasters! These fabric coasters have 4 layers to them. 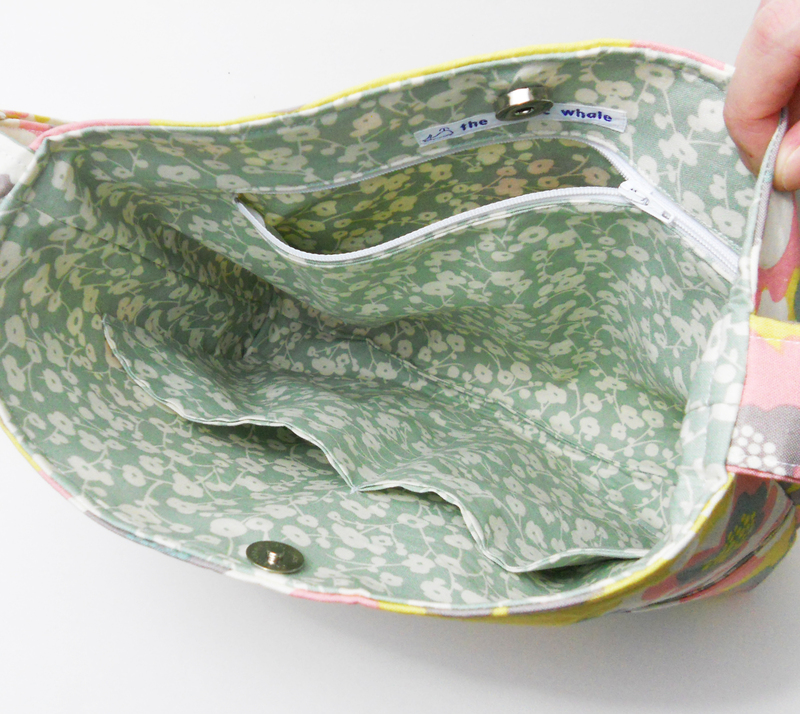 The top is cotton fabric, the same material I make bags with. Next is a layer of interfacing. Again, like my bags, the interfacing serves to help the coasters keep their shape. 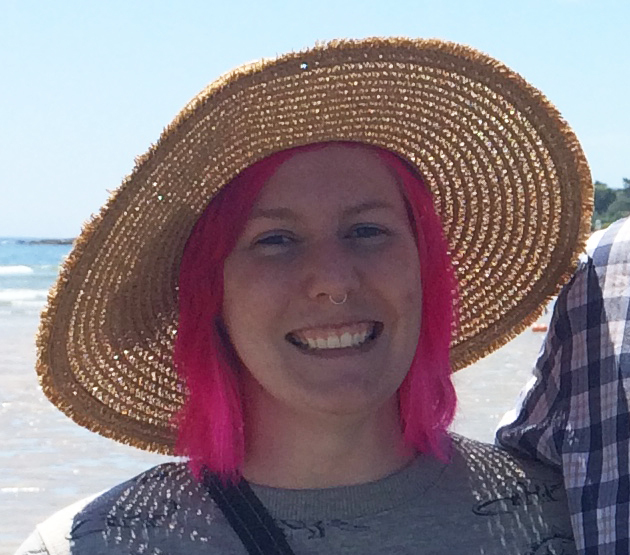 I wanted something semi-stiff, not something flopping all over the place. Next is a layer of white muslin. The bottom is a layer of white select grip, which is that stuff you line cabinets and drawers with so your dishware isn’t sliding around. I wanted a non-slip coaster, something that will securely protect your table tops. Select grip doesn’t leave marks, because it isn’t colored. And it’s washable! This is super important because I want everything I make to be able to go in a washing machine. Currently, I’m offering One of a Kind sets of 2 or 4 coasters. I hope to eventually offer a selectable set size of 2 to 8 coasters. Introducing the “Re-purposed and Rescued” section! I have been THROWING myself into my shop (which I think I mentioned before?). I eat, sleep, and breathe sewing. Almost literally. I do this thing where I put unwrapped food in my pockets for snacking, like cookies and bagels, and sometimes when I pull them out they have thread on them. I’m constantly pulling thread off myself at work from the weirdest places, like sweater armpits. Like, how? Anyway, it’s serious. 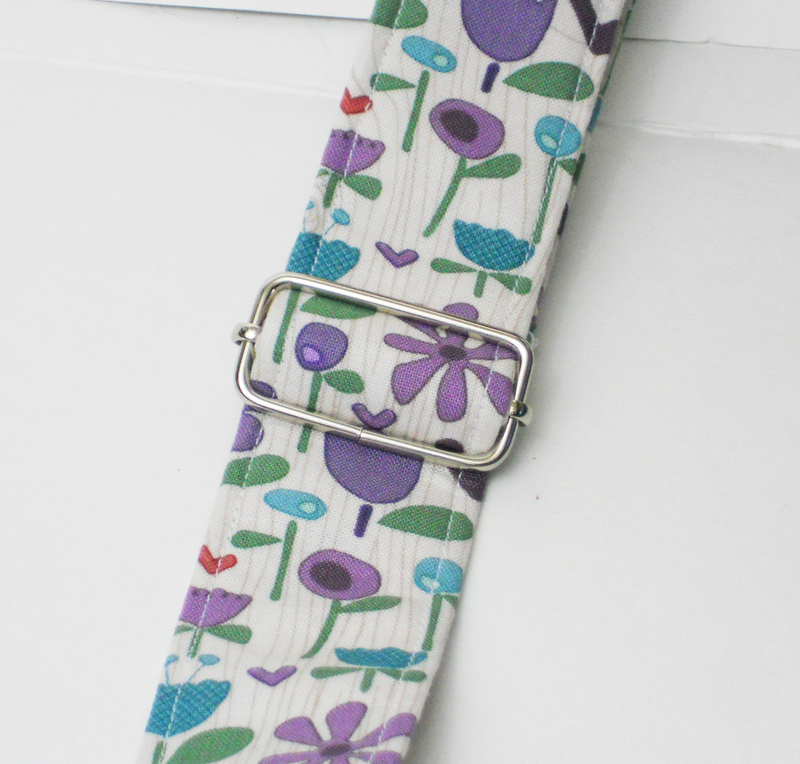 I’ve been searching for ways to branch out and grow in my shop, and having a section of items made from re-purposed fabric and rescued fabric made a lot of sense. Plus, if I’m using something that would otherwise be discarded I’m helping to reduce waste. The re-purposed part is self explanatory. I’m taking things and turning them into other things. Like this bag used to be a really nice dress! I mean, sure someone else could have worn the dress, but how is that fun for me? Exactly. It’s not. Also, it’s so fancy looking! I have a few more dresses waiting to be transformed, as well as some funky cloth napkins. But it will get there! I have to rummage around in my stash for some of the pieces my friend picked up at some thrift stores on Martha’s Vineyard. Eventually, these may become two separate sections. But I have a couple more ideas up my sleeve and I might need the section space for that! And that’s what’s up. It’s just sew city up in here, kids! Sew city. That’s right, folks. 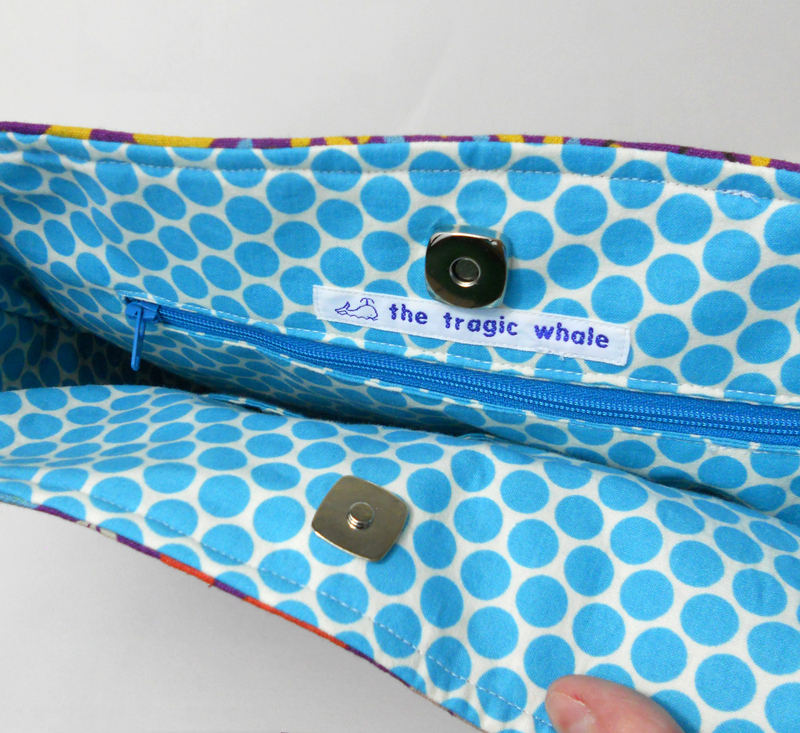 You can now find pencil pouches in The Tragic Whale shop! I’ve got a few more items to list before turning in for the night. Happy Tuesday! Use coupon code SMALLIES in the shop today to save 15%!